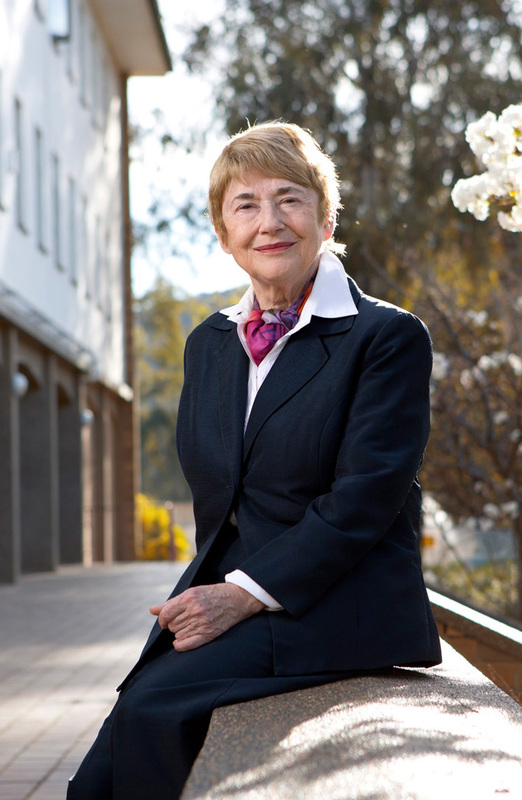 Professor Margaret Thornton (FASSA, FAAL) of the Australian National University, Canberra, is a sociolegal and feminist scholar whose work on the legal academy and the legal profession is internationally recognised. She has an extensive publication record and her books include Dissonance and Distrust: Women in the Legal Profession (Oxford, 1996; Law Press, Beijing 2001). Her current funded research focuses on work/life balance in corporate law firms, particularly the gendered effects of globalisation, competition and technology. Although women are now a majority of practitioners in private law firms, numerosity is by no means the end of the matter. As Londa Schiebinger (2017) points out, ‘fixing the numbers’ must be followed by ‘fixing the institutions’ (structural change) and ‘fixing the knowledge’ (integrating gender-based analysis into research). It appears that we are still struggling with the second and third stages. This presentation will address the changing status of women in the legal profession, with illustrations from Australia and elsewhere. An ongoing difficulty for women is that the ideal worker is constructed as unencumbered, that is, free from caring responsibilities. While flexible work theoretically enables work and life to be ‘balanced’, primary caregiving continues to be stigmatised, particularly when undertaken by men. It will be argued that the conundrum of who cares is the challenge of the moment, not just in the legal profession, but in society more generally.